Create websites, lessons, and projects in no time at all with everything you need at your fingertips. Clone templates, create projects, match to Common Core State Standards, co-author, allow comments, embed video, control who sees your website, and you always have access to your stuff. Join now by clicking Sign Up on the left bar! Create a community or course in a safe and secure online environment that you can depend on. Connect and collaborate in a private area and share what you want to share with the world. This is your your place in the cloud with all the tools you need in one place with coaching to support community members. Contact us so we can help you personalize your virtual community. 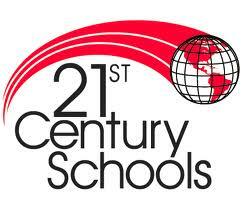 Contact us to find out how you can include inquiry, creativity, critical thinking, and collaboration in your learning environment AND easily match to Common Core State Standards so your students are college- and career-ready. We work with teachers and coaches behind the scenes to plan, design, create and celebrate the creativity and learning happening with your students. Teachers can even set up class teams with students. Linda has been a member of My eCoach since 2005. She is currently part of a nationwide educational reform movement toward small, focused high schools that have chosen the New Tech approach of project-based learning. Linda primarily works with the teachers coaching them through their projects and helping them learn to integrate technology and PBL. Linda has many reasons for using My eCoach. She states, "I love that this is an easy to use site that fosters professional collaboration and improvement of teaching and learning while providing tools for educators in a one stop place. The templates are easy to use. I’ve been using them lately for workshops and online courses as well as for creating and updating an educator web resource list. Updating on the fly is so easy. My sites look professional and are easy to navigate." What will you do to save the Earth? 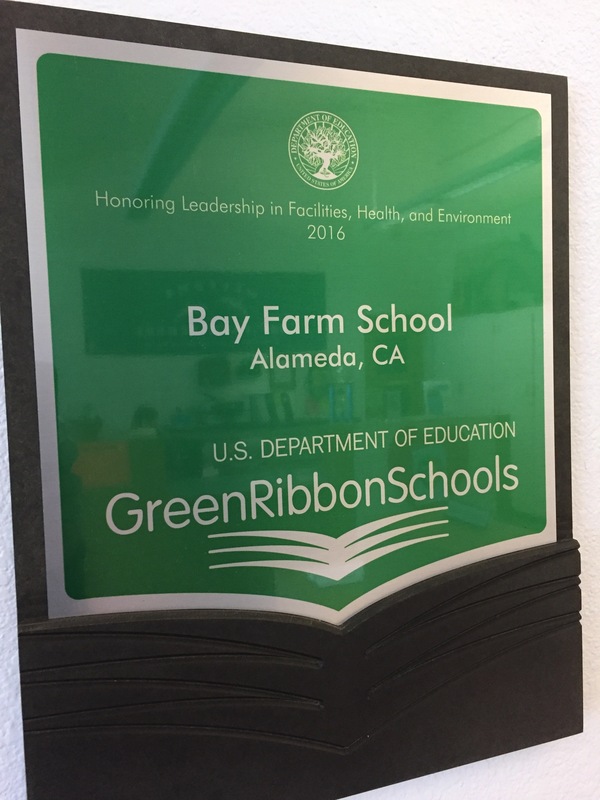 Learn how students at Bay Farm School in Alameda CA applied their knowledge of conservation to win the National Green Ribbon School award! 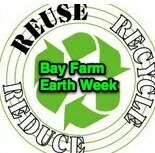 Check out this project, Earth Day, and find out how you and your students can make a difference. ""Education is not the filling of a glass, but the lighting of a fire." W.B. Yeats"